P!nk, and her 7-year-old daughter, Willow, have recorded the song “A Million Dreams” from The Greatest Showman. 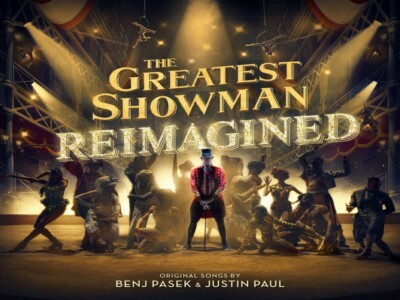 Their version will appear on the tribute album “The Greatest Showman: Reimagined”. P!nk's rendition of the 2017 film's second song strongly resembles the original, featuring a piano, guitar and orchestra. The biggest difference is the addition of the 39-year-old "What About Us" singer's dynamic vocals, lending the song an emotion-drenched pop feel.